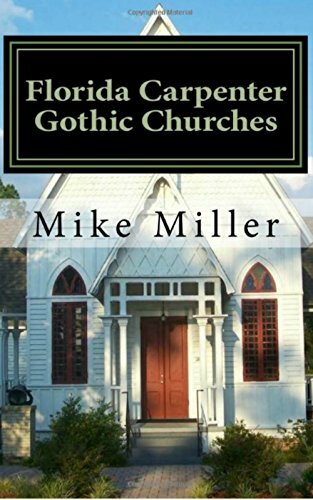 We want to give you a free book with photos of the 36 Carpenter Gothic churches still standing in Florida. Click on the cover to receive a PDF book you can read online or save for later. No strings attached; thanks for subscribing. Please visit FloridaBackroadsTravel.com for all kinds of neat stuff.